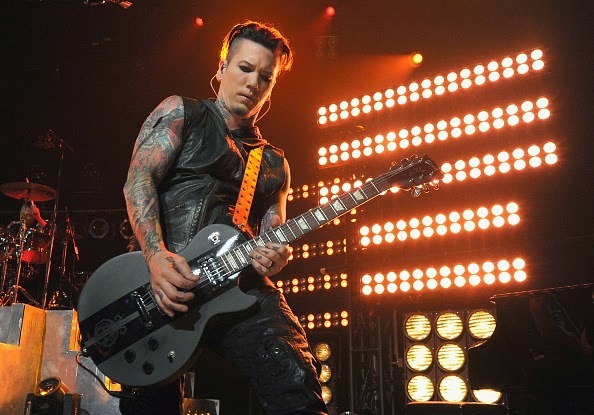 MetalRockNews: DJ Ashba about Guns N' Roses: "I'm looking at this more as a hiatus than the end"
DJ Ashba about Guns N' Roses: "I'm looking at this more as a hiatus than the end"
DJ Ashba said: "I've got his back whenever he needs me. Ever since I joined GN'R six years ago, it's almost been nonstop touring. But we've kind of talked of more touring, and I'm looking at this more as a hiatus than the end."